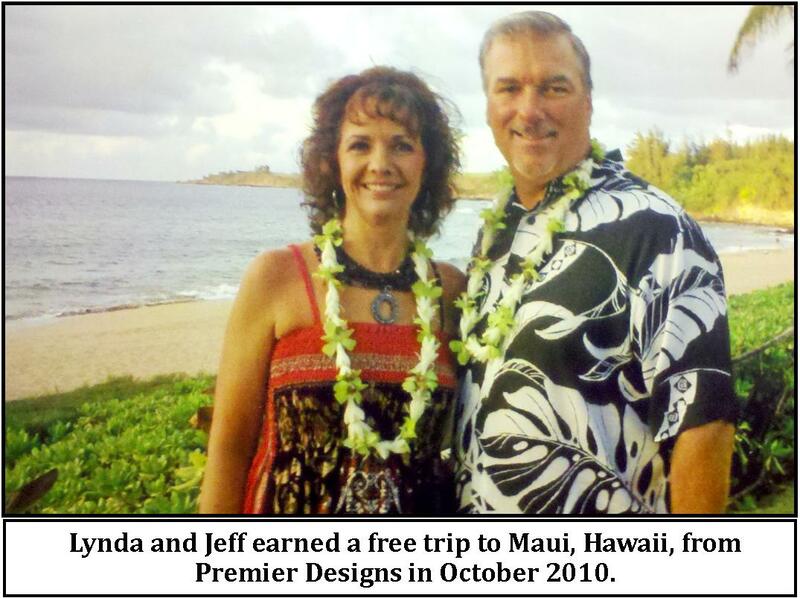 It’s hard to believe that I’ve been a Premier Designs Jeweler for over 20 years now! The biggest blessing for my husband Jeff and me has been my ability to stay home with my two sons, Jeffrey and Matthew, who are now 20 and 18. As young parents, we weren’t able to afford to travel. Thankfully, Premier offers wonderful Designer trips that we’ve worked hard to earn and have been to places like Toronto, San Diego, Maui, Scottsdale, Tampa, and Washington D.C. … just to name a few!! One of my most favorite Premier trips was to Orlando, Florida. It was a great time of relaxing and rejuvenating with my Premier girlfriends. We sunbathed at the pool while taking notes as fast as we were able to write, as other Designers shared their incred ible business ideas. I’m grateful to Cindy Heufel and Tracy Williford who treated me to Circus de Soleil show; it was amazing! 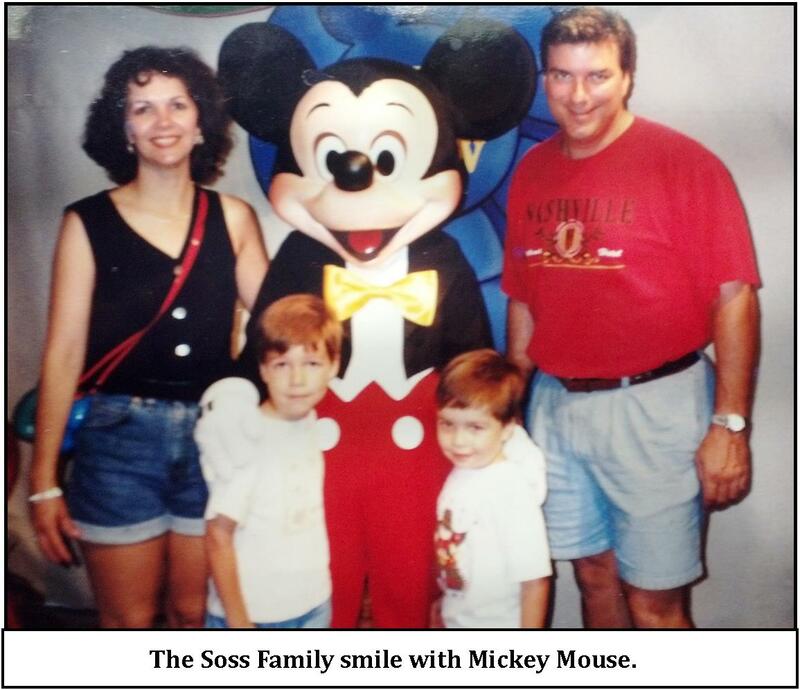 Jeff and I didn’t take our children with us, but we were able to make a family Disney trip about a year later directly because of our Premier income. The boys loved it! We are soooo excited to be going to Disney World with our Premier friends again this June. 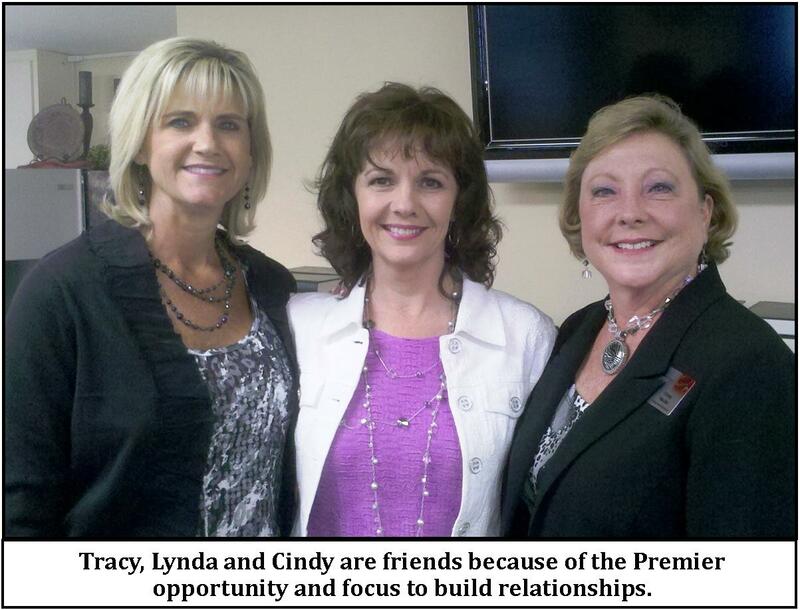 Lynda Soss joined Premier Designs, Inc. as a Jeweler in November 1992. She is a Four Diamond Designer who lives in Savannah, Georgia.